BEIRUT: Britain’s Chinook Urban Mining International has obtained Russia’s approval to take in Lebanon’s trash, head of the Council for Development and Reconstruction Nabil al-Jisr was quoted as saying Friday. He said CDR will thoroughly examine the firm’s file on Tuesday before referring it to the Cabinet. 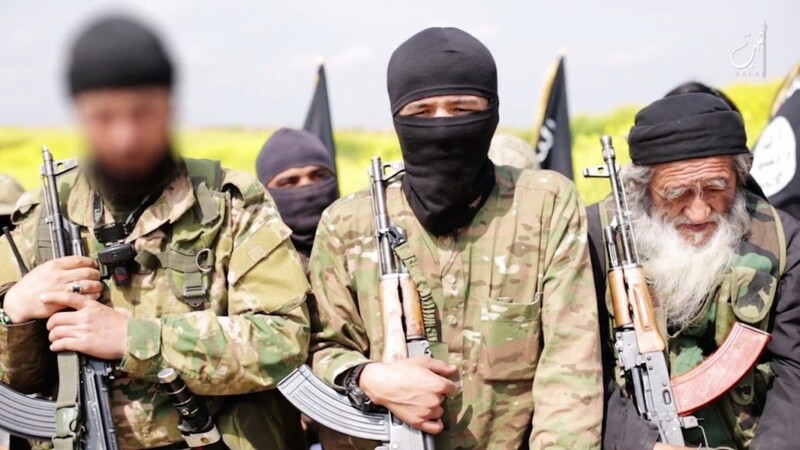 “Chinook filed a number of documents and we will process them and confirm them before signing the contract,” several media outlets quoted Jisr as saying. He noted that the exportation process will be staged in two phases, and include trash not older than 45 days. 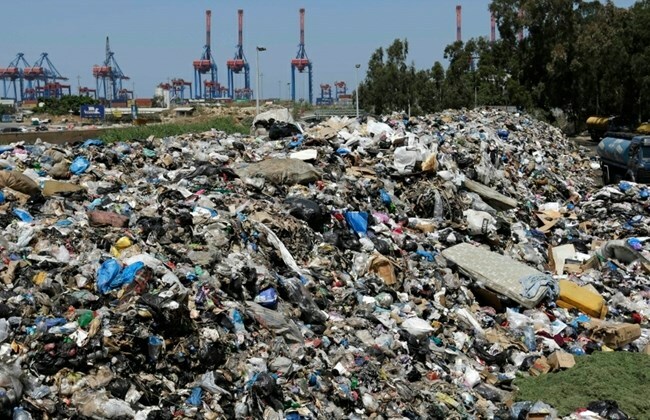 Speculation has arisen over what countries will accept Lebanon’s garbage since the Cabinet approved the trash export scheme last month. A local daily reported earlier this month that Sierra Leone agreed with Holland’s Howa BV firm to accept Lebanon’s waste, however, it was later denied by the West African nation’s consulate. The Lebanese government has yet to finalize its export contracts with Howa BV and Chinook Urban Mining International. The Cabinet in December selected the two companies to manage the country’s trash export scheme in a closed-door session criticized over its lack of transparency. The trash crisis broke out in July when the Environment Ministry closed the Naameh landfill without securing a substitute.